PRL can build your next aluminum and glass gate to your specifications. 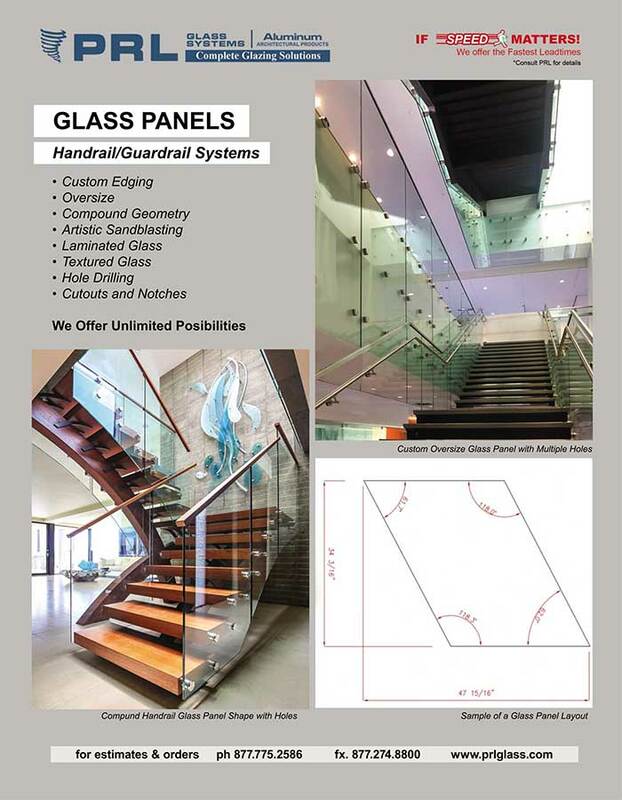 We have the ability to manufacture custom glass, aluminum or metal clad gates. We offer full framed clad doors in various finishes and various lock options. We offer a full line of pivoting hardware as well. The gates can be made of clear tempered glass or textured tempered glass. We can add an artistic design or logo of your choice to the gate. PRL’s speed in manufacturing performance is the key to our exceptionally fast lead-times. 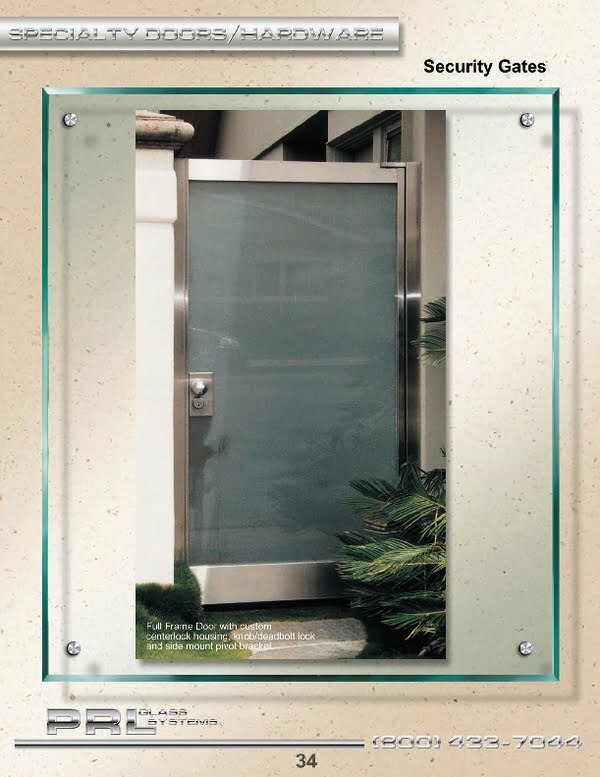 As Southern, California’s leading glass and metal gate manufacture we can offer the products to specification quickly to your customers. Our industry is constantly in the need of immediate glass and metal gate, products and services. PRL works day and night, throughout the year to better service you with your RUSH gate orders. We strive to make your business lives easier and more efficient by offering you complete glazing products. We guaranty that you can count on PRL to deliver results. Our mission is to simplify your gate purchasing by offering you all of your products and hardware all from one source, Simply supply us your specifications and let us take care of the rest Toll Free 800-433-7044.